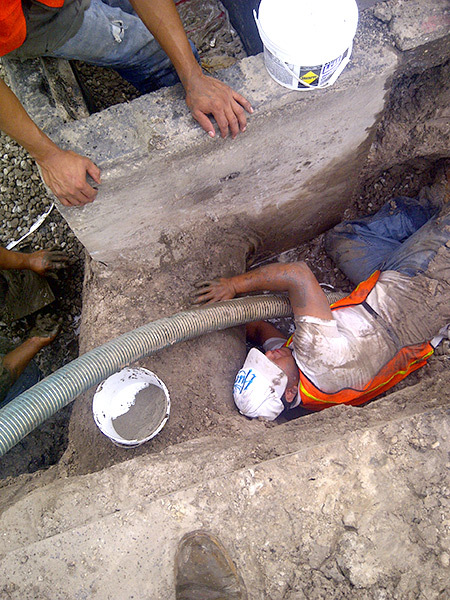 Committed to building long-lasting relationships with our customers through our quality work. 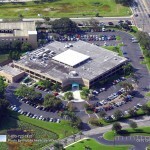 With over 50 years of combined business experience, the owners of ACPLM Inc. are industry professionals in our business. 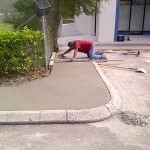 Free estimates and knowledgeable consultations, there’s no better care for your concrete and pavement. 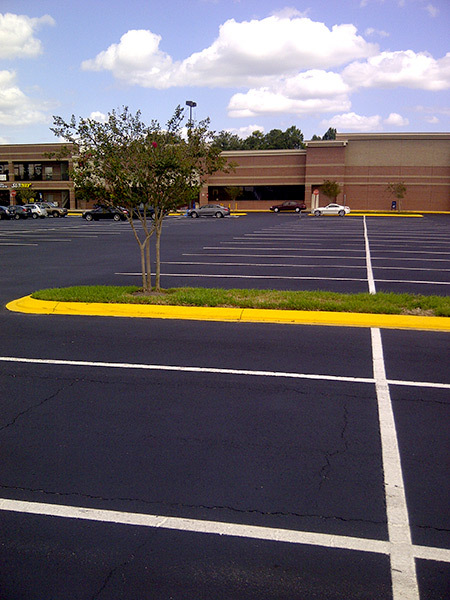 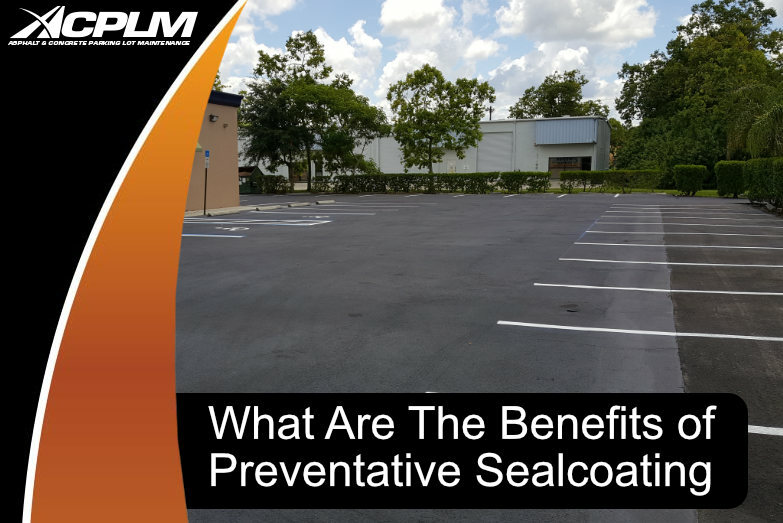 With over 50 years of experience, we can provide an informed, highly qualified asphalt contractor or concrete contractor to help your business with all of your parking lot maintenance needs. 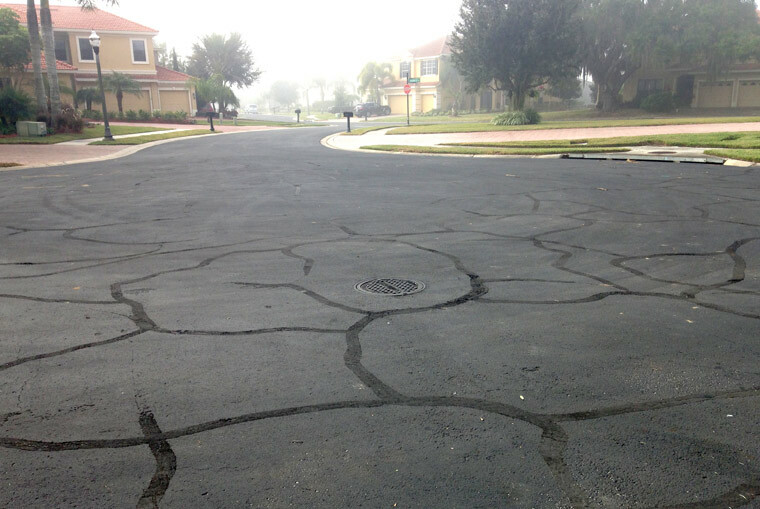 We are fully licensed and insured for asphalt paving and contracting in the State of Florida. 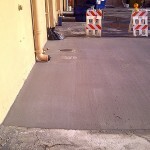 We also offer free consultations and estimates. 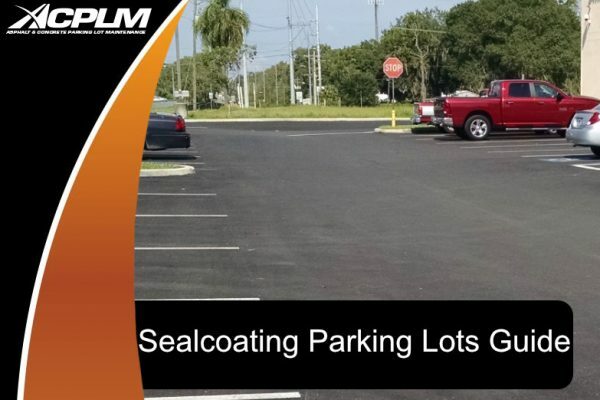 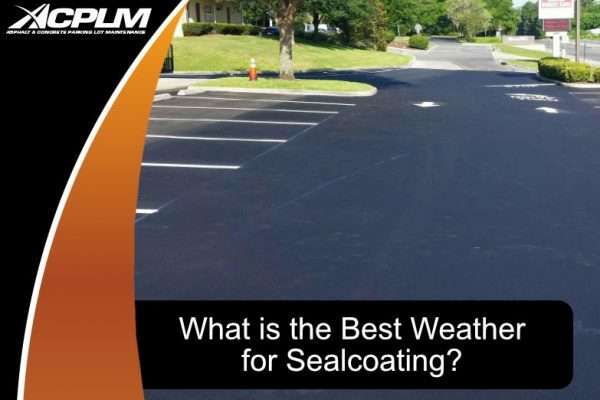 When searching for an asphalt paving and concrete contractor in Florida, look no further than Asphalt and Concrete Parking Lot Maintenance (ACPLM). 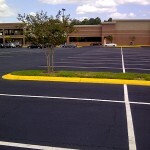 Our qualified staff will assist you every step of the way to ensure you get the results you desire. 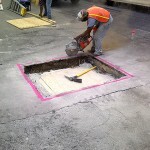 For commercial projects big or small, we have the equipment and knowledge to get the job done. 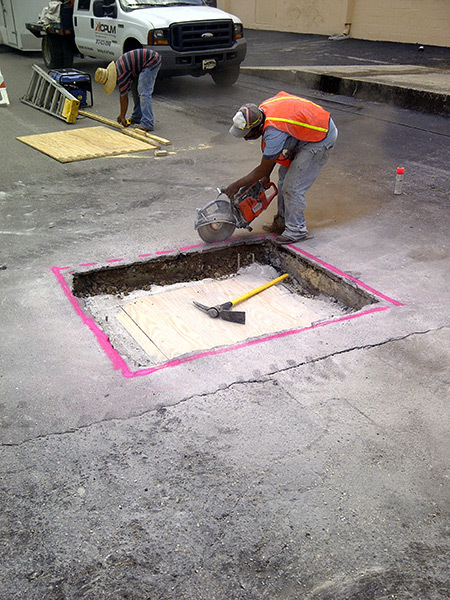 To learn more about our services, contact us today. Whether industrial or commercial, you can count on ACPLM for a quality job every time. 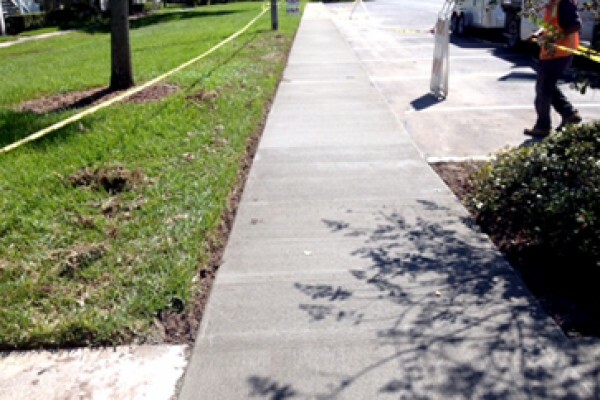 We use the newest in concrete technology to achieve the highest results for every project. 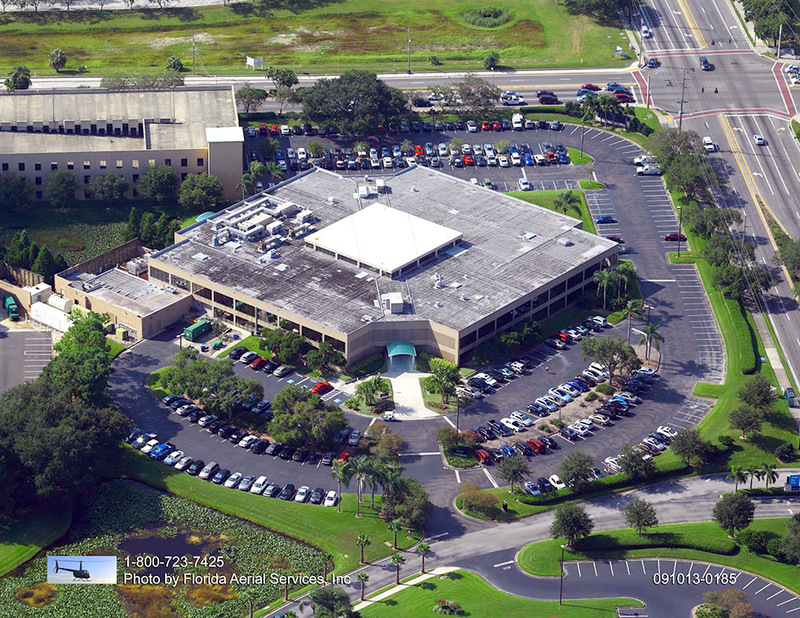 the owners of ACPLM, Inc. are industry experts. ACPLM is a full-service concrete and pavement company capable of handling a wide variety of projects. 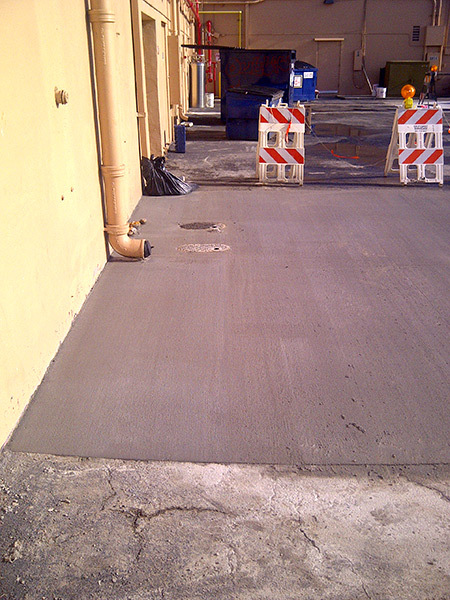 For all types of concrete repair, you can count on ACPLM for a quality job everytime! 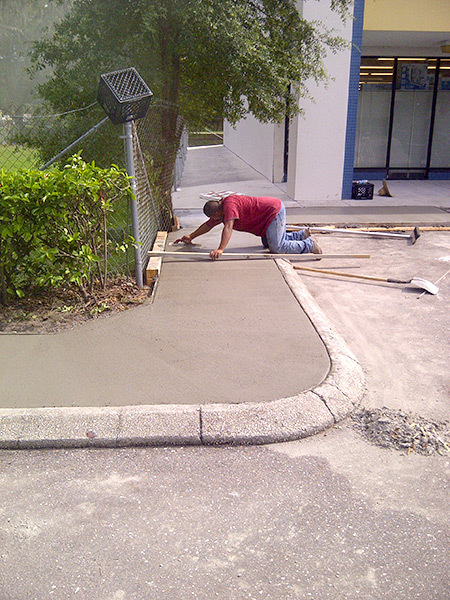 We use the newest in concrete technology and employ some of the most qualified professionals in the industry. 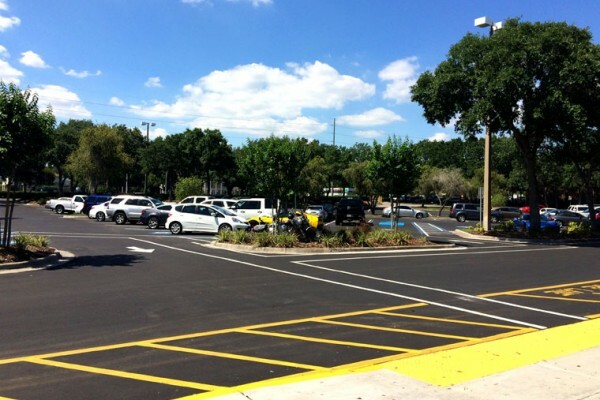 Customer satisfaction is our main objective, so call us for your next paving project and trust us, our commitment and integrity won’t let you down.